We adopt a pro-active approach to managing the risks associated with medication administration. Periodic assessment of dosage calculation competence using safeMedicate helps us achieve that aim. We pride ourselves on providing high quality and safe patient care. safeMedicate is an integral component of our pre-employment testing measures and ongoing staff development programme. 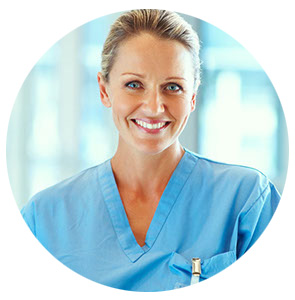 safeMedicate's authentic assessment is an accurate predictor of how staff will perform in practice. This enables us to identify individuals with skill deficits and target staff development where its needed most. We wanted a solution that would be easy to administer and manage. The administration features of safeMedicate make it simple for me to schedule assessments for groups of staff and to monitor and report on their engagement and performance.